I'm a blogger cliche I know, but I genuinely believe there are few things nicer in this world than a really good cupcake. When Laura from Airy Fairy Cupcakes contacted me and asked me if I'd like to sample some of her gorgeous creations I was hardly going to say no, was I?! They arrived at my door on Monday evening, a beacon of shining baked goodness in the rainy, cold night. 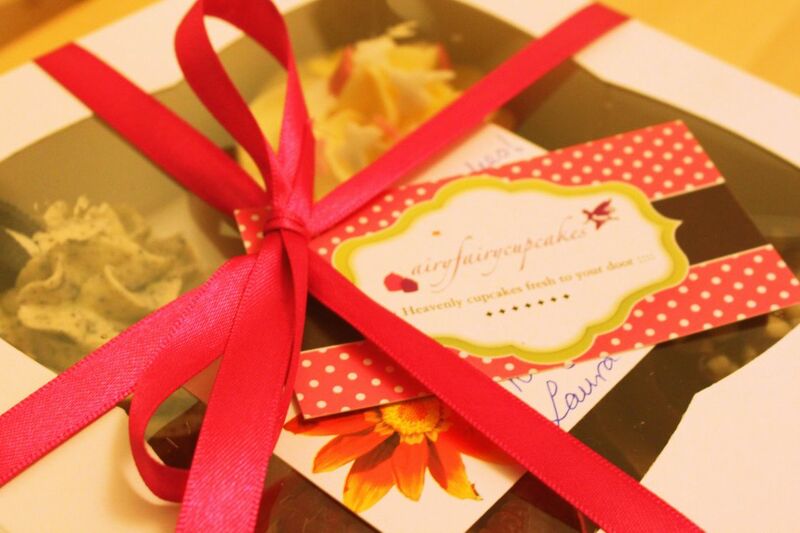 Beautifully packaged and for all the world looking like little works of art, rather than just cupcakes. 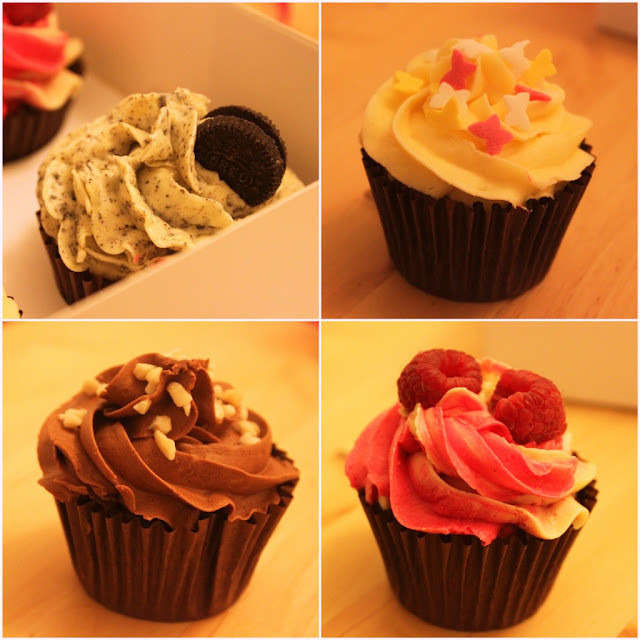 I was lucky enough to receive Cookies & Cream, Raspberry Ripple, Naughty Nutella and Very Vanilla. I may be a Slimming World convert and generally I stick to the eating plan 99% of the time, but I couldn't help diving headfirst into the box and devouring the Cookies & Cream cupcake within seconds. I basically inhaled it. And it was GOOD. So good. The perfect amount of rich buttery frosting, light fluffy cake and perfect flavours. Delicious. 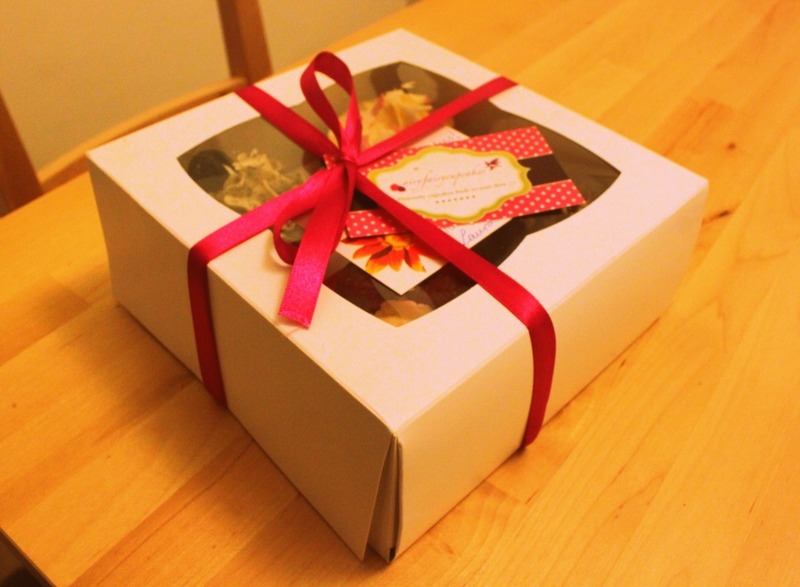 Airy Fairy Cupcakes are based in Didsbury, South Manchester and currently deliver to parts of Manchester and Cheshire (but if you're further afield just contact Laura and I'm sure she'll be able to help). However, there is a shop on the horizon and I'll definitely be paying it a vist (or ten) when it opens. 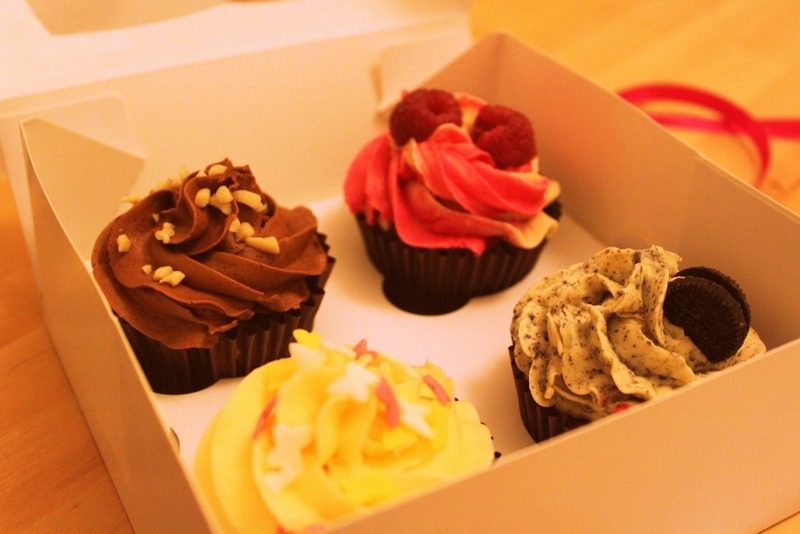 Cupcakes make life in January better. Fact.